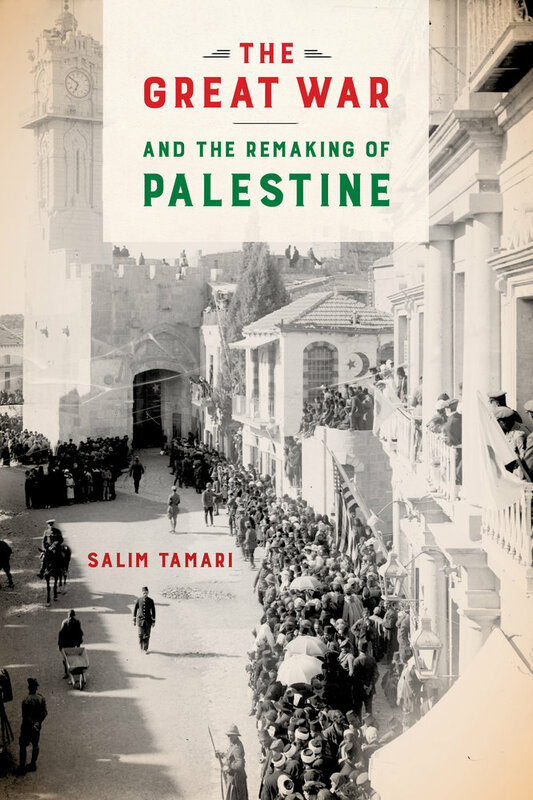 This rich history of Palestine in the last decade of the Ottoman Empire reveals the nation emerging as a cultural entity engaged in a vibrant intellectual, political, and social exchange of ideas and initiatives. Employing nuanced ethnography, rare autobiographies, and unpublished maps and photos, The Great War and the Remaking of Palestine discerns a self-consciously modern and secular Palestinian public sphere. 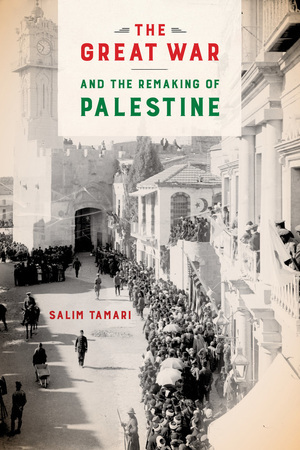 New urban sensibilities, schools, monuments, public parks, railways, and roads catalyzed by the Great War and described in detail by Salim Tamari show a world that challenges the politically driven denial of the existence of Palestine as a geographic, cultural, political, and economic space. Salim Tamari is Professor of Sociology at Birzeit University, Palestine, Director of the Institute of Jerusalem Studies, and the author of Mountain against the Sea and Year of the Locust.